Ann Arbor Annuity Exchange: Trusted. Responsive. Unrivaled. Remember when you were a kid and walked into the candy store, shelves lined with morsels of sweet and sticky amazingness? Your eyes were aglow amongst the finest, most delectable choices! This is a very exciting time for Ann Arbor Annuity Exchange (AAAE) and our producers – we think you will find that the doors to that candy store are set to open again. 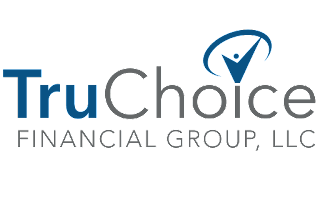 Over the coming weeks and months, AAAE producers will be able to take advantage of sweet tools and tasty resources afforded by our new relationship with TruChoice Financial Group, LLCSM (TruChoice), a unique, producer-centric, retail-minded wholesaling organization. As a founding member-firm, we are leveraging the skills and strategies of top-performing retail producers so you will have a menu of trusted, responsive, and unrivaled solutions – TruSolutions. The focus will be on helping you accelerate the growth of your practice and attain new levels of success by delivering to you, our customer, more value, more training, more technical expertise, more marketing and sales systems. 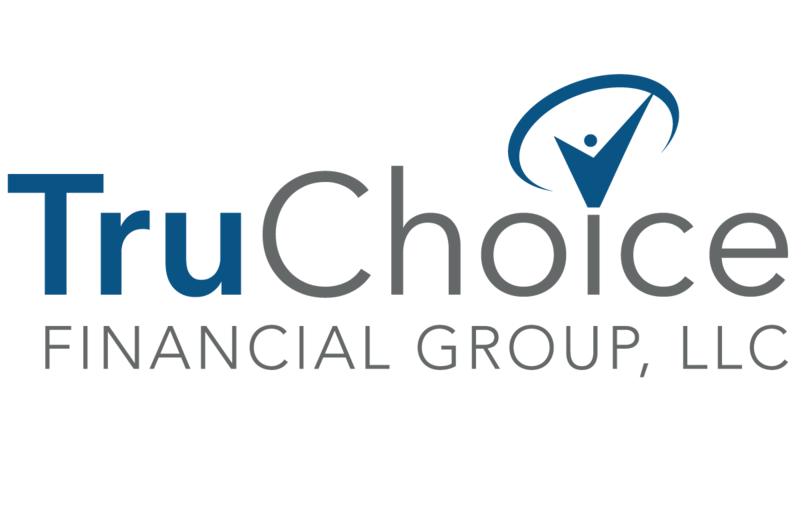 TruChoice marks the coming together of four established financial marketing organizations. You’ll start to see the name around the industry a bit more, so we wanted to let you know what this means for your practice. The unique value proposition and service model of Ann Arbor Annuity Exchange that helps producers get in front of more prospects, develop new clients, and improve their operations now has the additional strength of this new affiliation. AAAE will continue to operate as it always has, alongside our new entity, as we work toward an official launch date in 2019. Your existing marketer will continue to service your relationship with the skill and excellence that you have grown accustomed to, and all the benefits that you enjoy remain intact and available to you. Reach him/her today for some of the first TruSolutions we’re unveiling to the field. We look forward to sharing more great news on the happenings and progress around TruChoice. You can check future issues of this magazine as well as the AAAE weekly e-newsletter and our posts on social media, as we will continue to update you and share how you can directly access our TruSolutions. We hope you are as excited as we are about the sweet opportunity this creates for your practice!